FromItalywithwine.com is a new blog created only to give the possibility to all the people in world to learn and maybe taste the best quality of Italian wines. 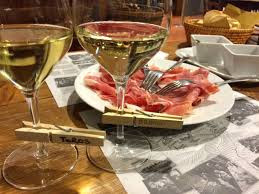 The main ideas around the blog is to publish per geographic area of Italy the best wine sellers and their products, adding product descriptions. 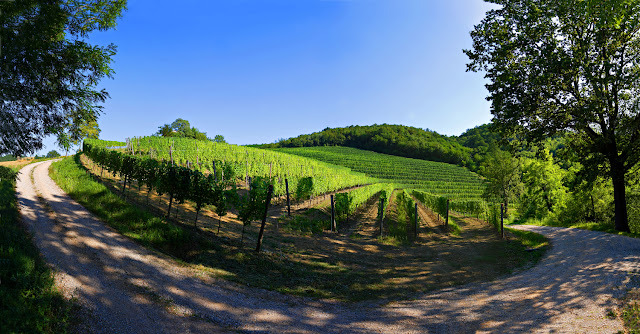 With the aim of improving the knowledge of different italian wines zones, for each one of these it will be provided a description with some video/pictures highlighting the beaty of locations. Therefore the aim is to put focus on all important Italy regions where wine is very good, but these are not yet very known in the rest of the world. So we hope that these blog could be followed by interested people with the scope to increase their knowledge on these Italian products (and avoid more errors already published in other wine articles on the web!). The main idea, in addition to what expressed above, is to give a description of different most important wine sellers, their products and the territories in order to convince you to visit that zones, to contact directly the wine sellers or taste directly some bottles of wine. Some links of products for sale will be added, so you can buy and taste those directly at your home if you cannot came in Italy..
We are people that are not official wine tester, not scientist or hypertechnical sommeliers (that persons have most probable publish more and more books around wines). Instead we are normal people with a good passion for wine and nice places. The tentative will be to give to the readers a kind of map in which you will find the major wine producers and their products. Red, white wines will be explained trying to give also some suggestions about the food to go with. And... We try to give you the common understanding sense of the best Italian wine producers with the scope to buy this fabulous products in correct way. We hope you can enjoy on this blog, and use it as a kind of guide, if you want to taste more of the best wine nation in the world!! !